ACTION ALERT! 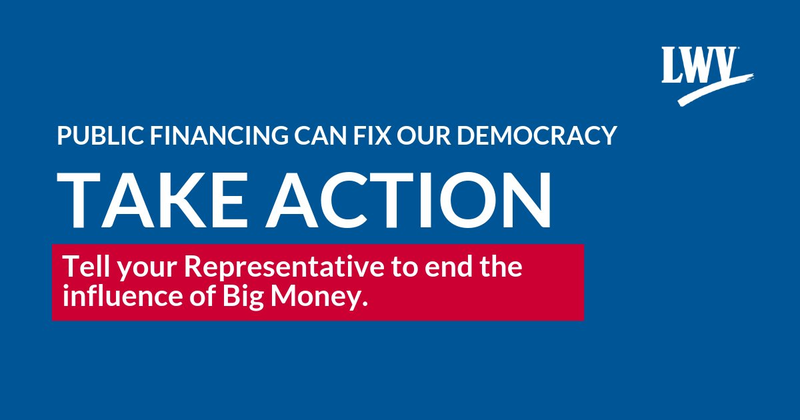 We need to rebalance our system so Big Money doesn’t set Washington’s agenda or decide who gets a seat at the table. Tell your Representative to make sure that small-donor financing is included as a priority in HR 1!